One thing that is common between the people France and Nepal is that they both love mountains. Both countries are blessed with gorgeous mountain ranges which have a special place in the hearts of not just the local people, but also in that of people around the world. The Himalayas and Nepal have a special relationship with the French. The first-ever 8,000m expedition was carried out by a Frenchman, Maurice Herzog, when his team successfully summited Annapurna I, three years ahead of the Hillary and Norgay’s expedition to Everest. Herzog then went on to write a best-selling book on his Annapurna expedition called Annapurna Premier 8,000. The book was read by many French children who admired the mountains, and one of them was the Ambassador of France to Nepal, Yves Carmona. “The French people have a special place in their heart for the Himalayas,” says the Ambassador and said that the people of France think that the Himalayas are part of their own culture. 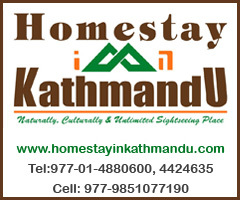 “They believe that the Himalayas are the heritage of humankind,” he had said. For that reason, during his time in Nepal, Carmona made it a point to observe the lifestyle of the locals as well as the diverse culture of the country. Recently he visited the Langtang region with a group of French tourists. “I had never been to Langtang but had heard a lot about it beautiful landscape, which is why I decided to go there,” says Carmona, adding he also wanted to check how the travel agencies were treating their guests. Over the past year, the arrival of French tourists in Nepal has regained momentum after a sharp decline following the deadly earthquake of 2015. However, he adds that it was encouraging to see the tenacity of the people and the reconstruction progress happening around the region. Ambassador Carmona trekked all the way to Kanjin Ri, the highest point most trekkers reach on the Langtang Trek. Kyanjin Ri is a small hill by Himalayan standards that sits just to the northeast of Kyanjin Gumba (3830 m). 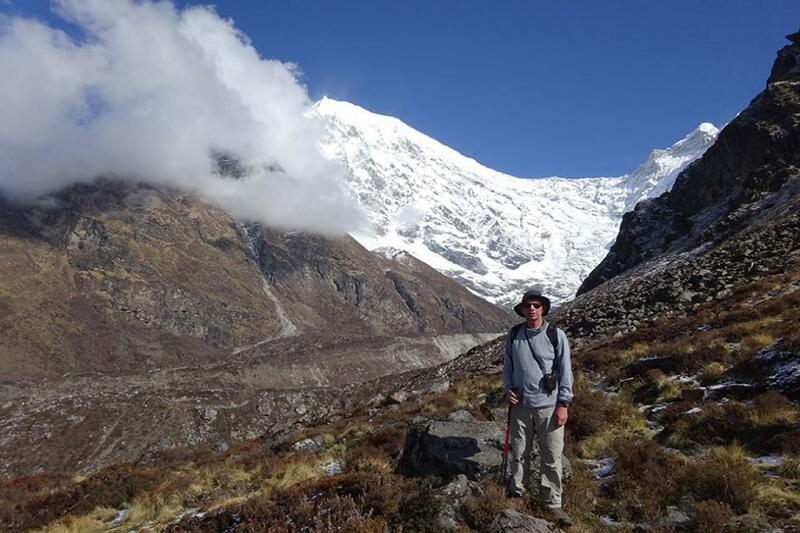 “The views were amazing from 4,400 m. You could see fantastic views of the upper Langtang Valley and surrounding peaks and glaciers,” he adds. As Carmona trekked with a group of 11 French tourists, he was bound to have a bit of fun. “The most memorable part of the trip was the party we had on the last day. We were joined by the Sherpas and the porters who had accompanied us during our trek and we had a feast where we sang and danced and the ambience was very amicable. As his term as Ambassador to Nepal comes to an end soon, he is making the most of this time and is visiting as many places as he can. “I also want to go Ilam,” he is quick to add.